What was the meaning and purpose of Supreme Grand Master Dr Moses Powell's words? Join your host Soke Haisan Kaleak and his Guest at 8pm tonight Friday 8/25/17 for a very enlightening show! 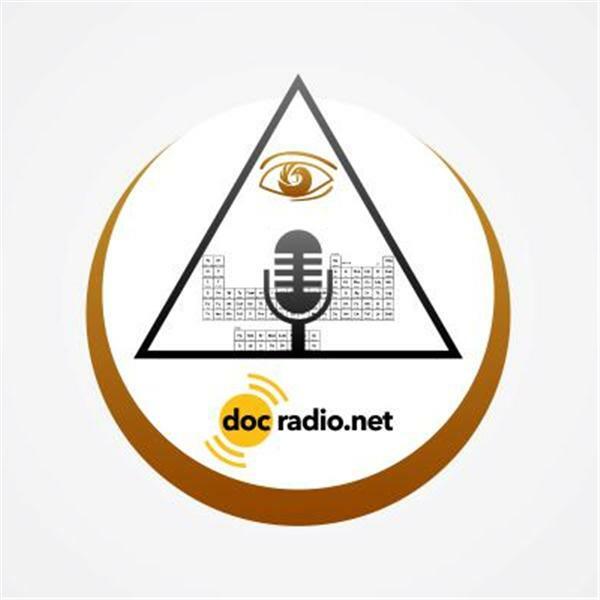 Listen in @ Docradio.net or call to voice your views at 646-716-6825.